Ensemble Offspring are champions of adventurous new music. Presenting music from seminal chamber work to free improvisation, alongside the creation of striking interdisciplinary productions, the group embraces open-minded music making of all forms. Hatched Academy is Ensemble Offspring's intensive music program designed to provide practical experience to the next generation of innovative young Australian performers and composers. In their BackStage program Ensemble Offspring veterans Veronique Serret (six-string electric violin) and Claire Edwardes (percussion/artistic director) meet their two 2017 Hatched Academy performers Kieran Welch (viola) and Luke Carbon (clarinet) head on in a program showcasing these 4 stunning musicians as soloists. 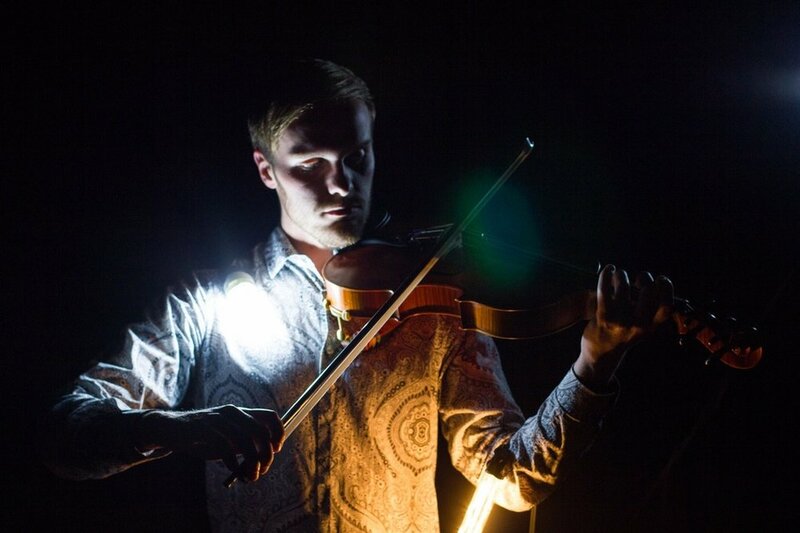 Kieran Welch is a violist, curator, event producer, DJ, teacher and writer. 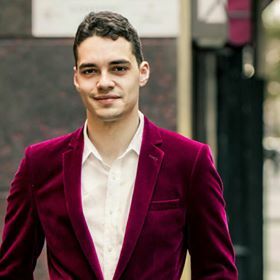 Regularly performing across Australia as part of the indie-chamber septet Nonsemble, Kieran also curates the the Brisbane-based concert series 'Dots+Loops', exploring the spaces in between a classical concert and a club gig. Luke Carbon is a Melbourne-based clarinet and saxophone player. He has a passion for new music in new places and has played in tunnels, living rooms, alleyways, and stormwater drains. He is the founder of 'Paint it Red’, a Brisbane concert series combining chamber music and improvisation with live visual art and often freestyle graffiti. Luke has appeared with Ensemble Offspring (Hatched Academy 2017), Syzygy Ensemble, Rubiks Collective and ELISION. As you enter the space experience Ollie Miller's filmic montage memento of the 2016 BackStage gig. This remix reversal sees backstage music re-music-ed, mashed up and reconstituted. Sounds, colours, faces, gestures and grooves rolled about and dipped in primordial musicovisual soup. Who will you see?